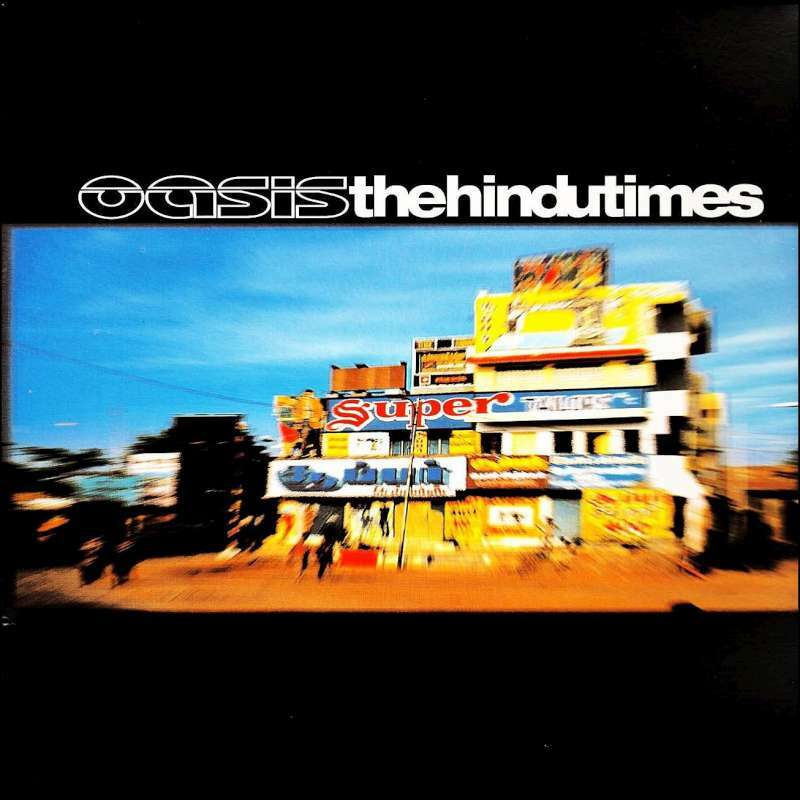 OASIS With Flare Number One 13 Years Ago – Here’s The Blistering ‘HINDU TIMES’ … | TURN UP THE VOLUME! Oasis scored their sixth number one single with Hindu Times from their fifth album Heathen Chemistry back in 2002. It was a welcome return to their classic rock and roll form with rousing Liam vocals and a million Noel guitars. An effervescent gin & tonic XL! ‘I got speed and I walk on air’..